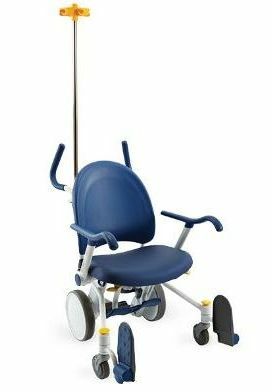 Help The American Legion, Department of Maine purchase Transport Chairs for the VA Hospital & Maine Veterans! The American Legion, Department of Maine is getting ready to celebrate 100 years of service to Veterans, families and our local communities. The department has many plans in store for the next year leading up to a huge celebration for the Legion's 100th Birthday. Enroll in the Paid Up For Life Program online Today! Free Information to Help Your Post & Its members. 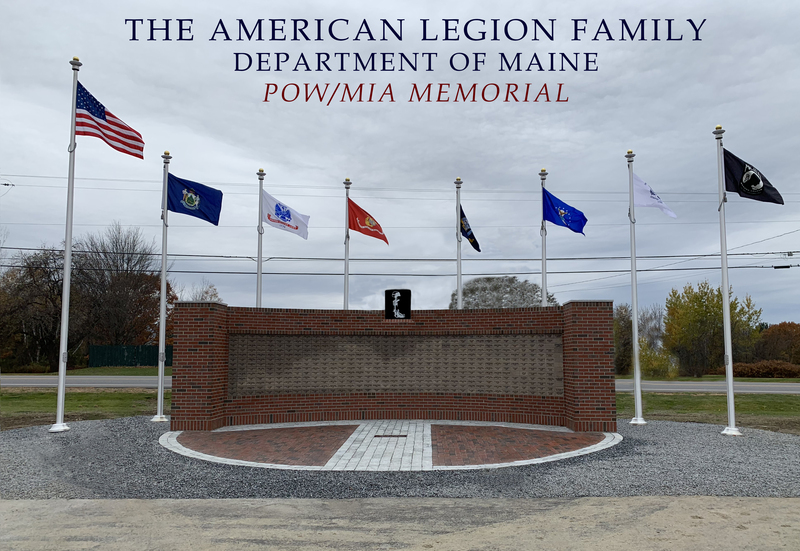 The American Legion, Department of Maine was notified last year by National Headquarters that they have discontinued its “Snowbird” address change service due to duplication of time and effort spent processing and maintaining the requests. However, we here at Department Headquarters would like to continue that service to you. If you are a Snowbird, for example, you live in Maine from April-October and Florida from November-March, please click here and fill out the attached form to take advantage of this service. As previously announced, all Legionnaires now have the opportunity to assure their enrollment in LegionCare, the newly enhanced Accidental Death benefit available at No-Cost to all Legionnaires. 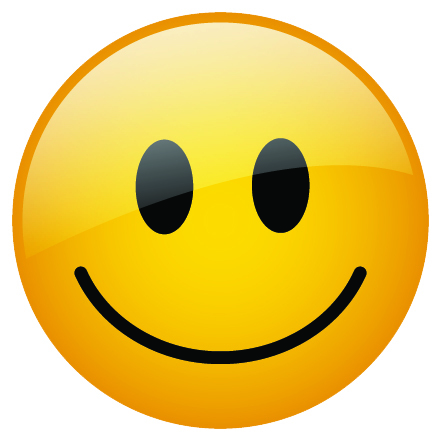 LegionCare is a one-of-a-kind benefit offered exclusively to Legionnaires. · $5,000 in Accidental Death Coverage for covered accidents that occur if you are traveling on official Legion business. * $1,000 for all other covered accidents. · 24/7 protection that covers Legionnaires at home, at work and while they are travelling away from home available for all Legionnaires in your Department. IMPORTANT: All Legionnaires who are actively enrolled in the program will be automatically covered for the $5,000 AD&D protection. All Legionnaires who are not actively covered must activate their $5000 protection in order to be covered. Legionnaires may also activate their coverage by going online at www.theLIT.com. 1. Call Toll Free 1-888-689-6281 (or visit www.hearpo.com/legion) and a Client Services Representative will assist you in finding a hearing care provider near you. Mention you are with The American Legion. 2. The HearPO representative will explain the process, answer your questions, obtain your mailing information and assist you in making the appointment with a hearing care provider nearby. Please click on the Application Request for Military Discharge link below if you are requesting a discharge from the State of Maine and mail application to the Bureau of Veteran's Services for processing. Other individuals with a need for documents must still complete the Standard form 180, which can be downloaded from the online web site. Because the requester will be asked to supply all information essential for NPRC to process the request, delays that normally occur when NPRC has to ask veterans for additional information will be minimized. The new web-based application was designed to provide better service on these requests by eliminating the records centers mailroom and processing time. Please pass this information on to former military personnel you may know and their dependents. The following is quoted as an excerpt from the Maine law, which will exempt most Legion Post homes from real estate or personal property taxes levied by municipalities. “An organization or institution that desires to secure exemption under this section shall make written application and file written proof of entitlement for each parcel to be considered on or before the first day of April in the year in which the exemption is first requested with the assessors of the municipality in which the property would otherwise be taxable. The Presidential Memorial Certificate is a parchment certificate with a calligraphic inscription expressing the nation’s grateful recognition of a veteran’s service. The veteran’s name is inscribed and the certificate bears the signature of the President. We are raising funds to ensure that higher education will be a reality for these families. Providing for the children our military personnel left behind is our civic duty. An education is a powerful way to show our thanks. That is why we have established the American Legion Legacy Scholarship Fund. But we need your help. 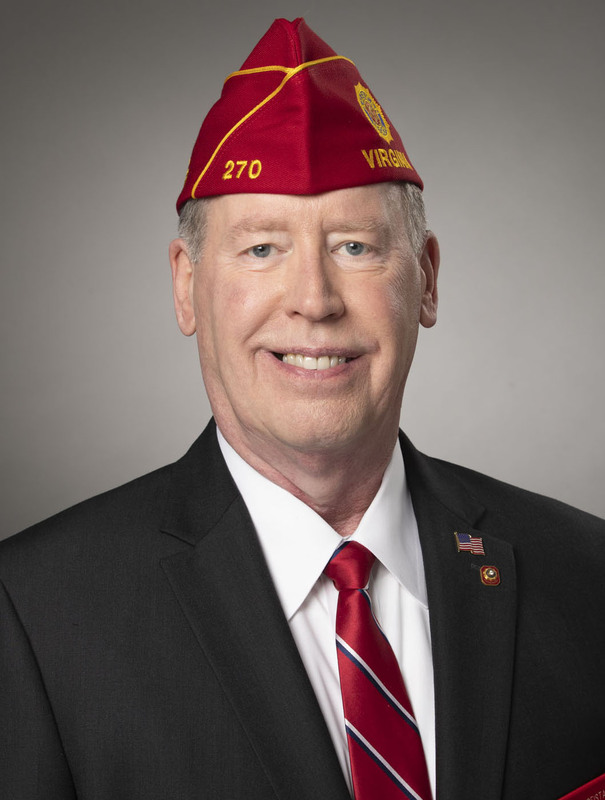 The American Legion fights to see that our active-duty military personnel and their families are looked after. But despite our efforts, recent years have seen a significant shortfall in dollars allotted by our government. The educational benefit provided to surviving children is one of these critical gaps. The total survivor benefit for these children is slightly more than $37,000 to be used for a college education. In today’s dollars, this benefit will pay little more than half of what a college education costs in the most affordable situation. This gap widens when considering the cost of a college education in the future. The most conservative estimate is that costs will increase by 5 percent per year, meaning that in 16 years, the most affordable college education will be $105,800. Military compensation will not keep up with these dramatic increases. Money provided by law simply has not kept up with what a higher education costs today, let alone what college will cost in years to come. Remember, these children are the direct descendants of people who died protecting our country. Their parents made the ultimate sacrifice. The least we can do is make sure they are provided for. We need your help to make The American Legion American Legacy Scholarship a reality. Too many men and women in uniform have died in the fight to preserve our nation’s freedoms. Together, we can make sure their children have the opportunity these parents were unable to provide. We encourage you to give generously to The American Legion Legacy Scholarship Fund. Help us to bridge the gap and restore the faith of these special children.